To what extent is the tax-reform package a political ploy? 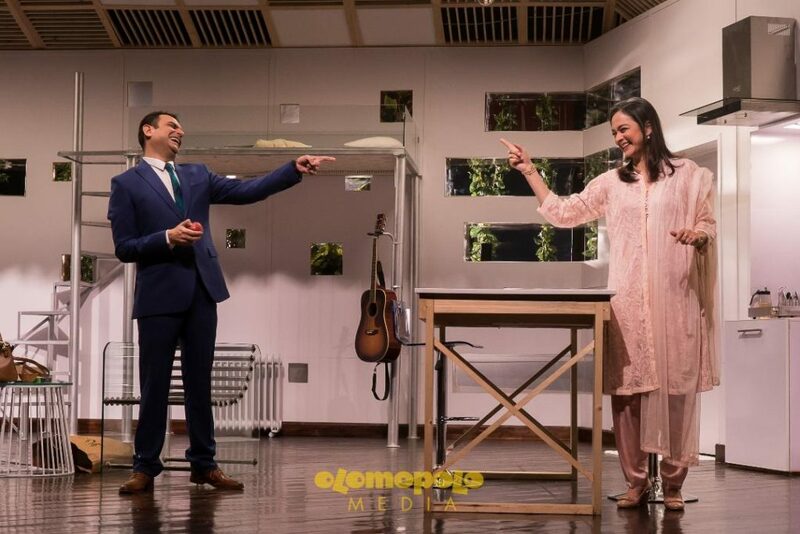 Last week I had the pleasure — and I use the word meaningfully — of watching a play Jhaanjar Di Paanwan Chhankaar, directed by Sarmad Khoosat and Kanwal Khoosat, at the Alhamra auditorium. 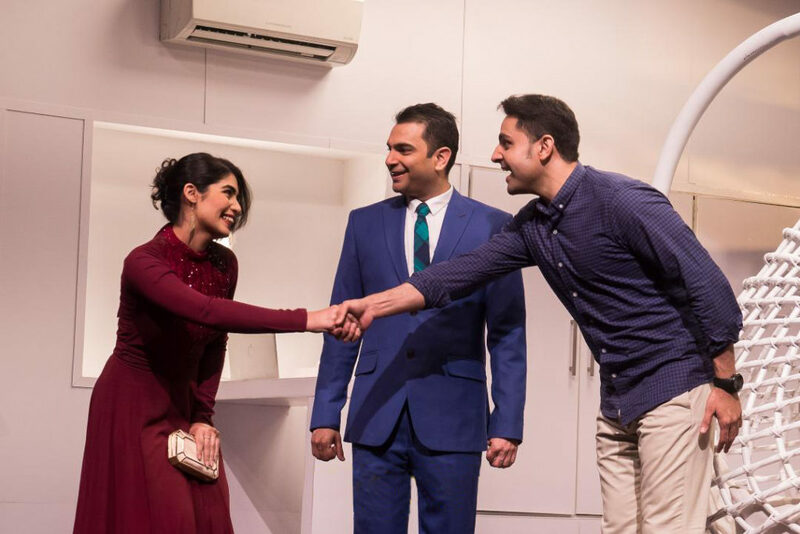 A bilingual comedy in Urdu and English, with a smattering of Punjabi, it touches on a number of social issues, brilliantly enacted by Sarmad Khoosat, Samiya Mumtaz, Zain Afzal and Iman Shahid, all rendering seamless performances. Refreshingly, the completely packed audience was seated by efficient and courteous ushers and the performance began on time. Also intricately and delicately woven into the fabric of the entire play are overtones of homosexuality. Zaman is an assimilated male by day and a cross-dresser by evening. He is an actor who plays Anjuman, a buxom Punjabi actress, and does a much appreciated dance number in drag. In complete denial about his sexuality, he is once again attempting to escape into a heterosexual relationship despite an already failed marriage. The audience was very enthusiastic and vocal in their response to both Khoosat’s performance and the humorous Punjabi innuendos. Locked into a censorious and conservative stranglehold, Lahore society’s open and spontaneous response to a sensitive play such as this one, is refreshing and heartening. Hamza’s relationship with Mrs Sohail (Samiya Mumtaz), a single mother and writer of stories of ‘Chota Hamu’ in Taleem aur Tarbiyat, deals with the conundrum faced by parents, and, in our society, by mothers, of being a good matriarch versus an overbearing, all-encompassing one. Mumtaz rendered the role of Mrs.Sohail beautifully and aptly embodied the powerful, elegant, Pakistani mother of our times. Iman Shahid playing Iman, the director and producer of the movie Zaman is acting in, depicts the modern, emancipated, self-absorbed woman of today. Slightly intoxicated, open and very vocal, she plays a very effective protagonist to the prim, uptight, judgemental, Mrs. Sohail. The set, lighting, music and ambience were immaculately done and very appropriate. The play smoothly and effortlessly came to a conclusion amid tumultuous applause by a much appreciative audience spanning several generations of a largely local audience. Sitting in Alhamra, Hall 2, I couldn’t believe how much I was enjoying a play comparable to the wonderful A Parisian Woman starring Uma Thurman on Broadway in New York, New York.